In the Fortune 500 list of companies published by Fortune in 2018, 120 companies out of the 500 were Chinese. The real estate development companies on the list came only from China. 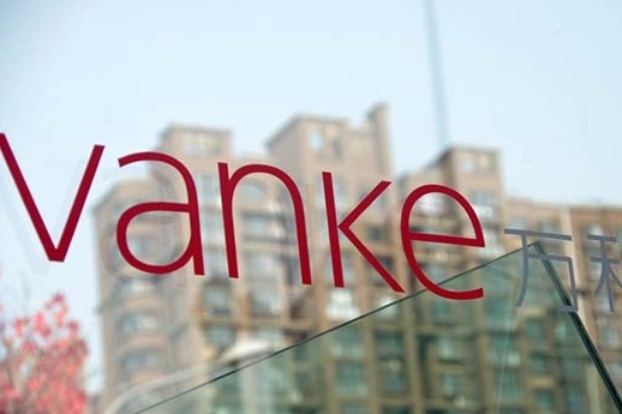 And one of the biggest of those firms is Vanke. The company was founded in 1984 with its headquarters in Shenzhen, China, and today it has a strong presence around the vibrant economic circles around the country and hubs located in the Midwest of China. 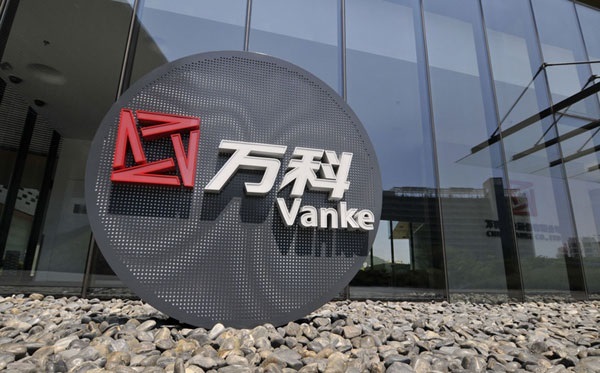 Vanke has been rising in the ranks in the Fortune 500 list (although its rank fell back in 2018), as it is among the growing number of Chinese companies on the famous list. Currently, it is a group with many subsidiaries such as Greentown Real Estate Group, Greentown Asset Group, Greentown Town Group and Greentown Management Group. The company began by offering good houses, good services, and good community. And today it has developed its offer to “urban and rural development and living services provider”. Today, it employs over 77 thousand people and has assets to the tune of US$178,968 million and profits in excess of US$ 4000 million. Over the last 30 years, the company has built over 1800 projects in more than 60 cities in China. Additionally, it has carried out many real estate development projects for commercial and residential purposes in Malaysia, the United States, Hong Kong, and the UK. The group offers a wide array of real estate options through its subsidiary, including tall buildings, detached houses, and other types of homes. Vanke prides itself by offering affordable properties for ordinary people. One square meter in Beijing Xanshan Yanlu area costs around USD 10,000, and one square meter in the Hainan Greentown Blue Bay costs around USD 4,000, for example. Last year, the company carried out an impressive socially beneficial project to transform apartments built with poor living conditions into model rooms in Shenzhen. Those residential apartments under the name “urban village” constituted more than 70% of the properties available for lease in the southern city. These apartments were improved in terms of sanitation, management, and fire protection. Purpose is to rent those refurbished apartments afterward, and Vanke established a subsidiary company to manage leasing activities for these. This project is important for both the community and Vanke, since it signifies Vanke’s transformation from a property developer into a city supporting service provider, which includes property management, education, and catering. The move has been prompted by the company’s desire to expand its operations and presence in the markets, as well as the curb on speculation by the Chinese government, which led to a mild decline in home prices in major cities. The company’s chairman, Yu Liang, showed conviction behind the move and stated that “our time as a developer has gone”. Similar projects are likely to be carried out in other cities as well, as the company expands its service offerings. Transformation seems to be on its way as 52% of the company’s 2280 projects of properties under management are not owned by the company. 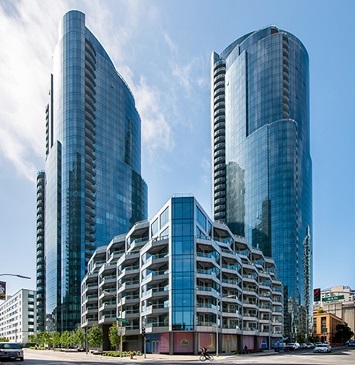 Vanke’s projects in the United States are also proving to be a success. It recently teamed up with other real estate American companies: Adam American Real Estate, and Slate property Group. Together, the three companies bought a site in Brooklyn for $47.75. The project involves building a 150 unit, 16,700 square meter residential tower on the Nevins Street. The project is Vanke’s second project in Brooklyn. 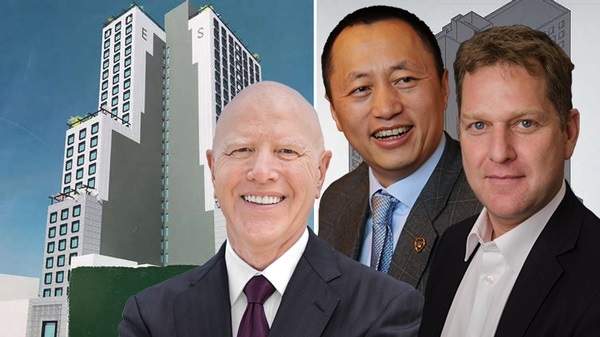 Vanke’s entrance into the US market was in 2013 with the Lumina project in San Francisco, valued at $620 million and in partnership with Tishman Speyer. In 2014, it invested in a tower designed by Norman Foster on Lexington Avenue in Manhattan in cooperation with other developers such as Hines from Houston and PFR from New York. Vanke’s strategy of global expansion is healthy. The global real estate market is expected to reach $4263 billion in turnover by the year 2025, driven by the increasing demand for housing, real estate space and rapid urbanization, which is caused in part by the increase in migration. Additionally, economic development in countries like China, India, and many countries in Africa has increased disposable income and is stimulating demand for real estate. Vanke is positioned to benefit from these trends, given that its offerings cater mostly to the middle class. It has recently changed its operating model and moved into a leaner model where it not only develops real estate properties but also manages them on behalf of third parties. The company’s performance has been impressive, and its shares are being traded publicly. The company’s market capitalization is currently 270.2 HKD billion. The stock had grown in the latest 5 years, but it has corrected following that growth. With the growth in property market, this share can be a good addition to a diversified portfolio.